I’ll help you protect your biggest investment. Convenient online scheduling. After hours & weekend home inspections available. Buyer & pre-sale home inspections. I work for you; not a realtor. Serving Milwaukee, Racine, & Waukesha counties. Flexible scheduling, after normal business hours & weekends. Whether you are purchasing your first home or upgrading your current home, the buying process is one the most important decisions you make for yourself and/or your family. It can also be an incredibly exciting time, especially when you have an experienced professional advise you what may be wrong with the property and help you understand your options. I guarantee you will be informed and have the confidence that you are making a wise purchase. A pre-listing inspection is exactly the same as a pre-purchase inspection. 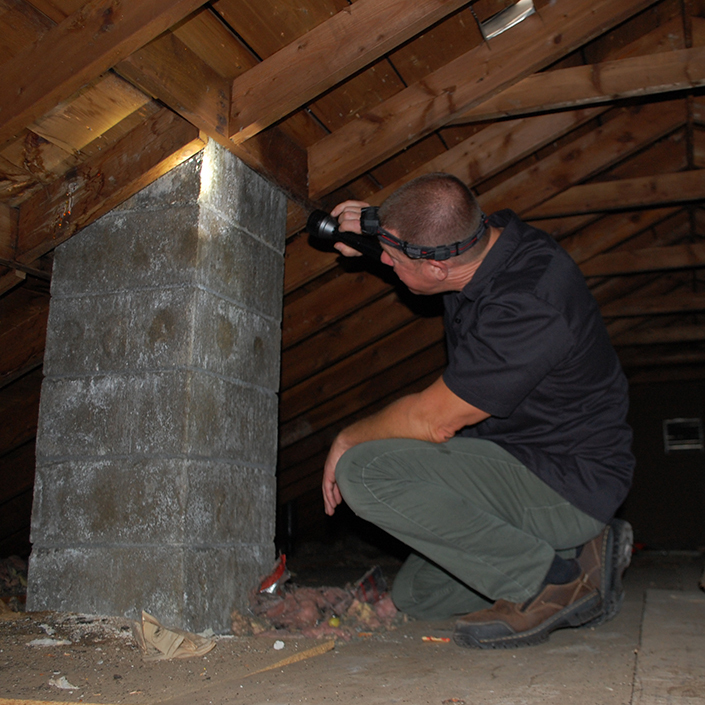 Every component that is required of a home inspection will be looked at. This is important when selling your house. If any issues are found, you will be in control to fix it or hire a professional that you choose. This will help prevent any unexpected issues from the buyer’s home inspector, which could delay the sale of your home. Radon is a cancer-causing, radioactive natural gas that you can’t see, smell or taste. Did you know about 1 in 10 homes in Wisconsin have high levels of radon? Don’t put your family at risk. 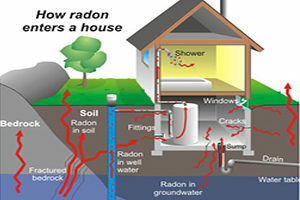 Have your home tested for radon. I know your schedule is very hectic, so I will work hard to accommodate you! 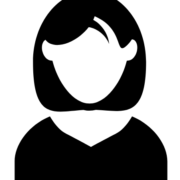 I offer a convenient online request form to make scheduling easy. Once you complete the information, I will promptly call you to discuss the 5 By 5 Home Inspection, LLC. information and schedule your home inspection. Most of my inspections are completed after normal business hours and weekends to ensure your daily work schedules and routines are not interrupted. Contact me if you have any further questions! Question? Want to schedule an inspection? Hello my name is Joe Chitko, (owner/inspector). 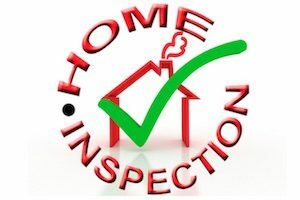 Welcome to 5 by 5 Home Inspection, LLC., a locally owned company providing residential home inspection for Southeastern Wisconsin, particularly, Waukesha, Racine and communities in Southern Milwaukee County. I have a background in construction, HVAC, and sewer and water utility systems. I am licensed with the State of Wisconsin and fully insured. I do all my home inspections as if I were inspecting for my own family. I realize not everyone is able to or wants to take a whole day of work off for a home inspection that lasts 2 to 4 hours. That’s why I offer flexible scheduling, after normal business hours and weekends, to work around your busy routine. You will be presented with an electronic report that meets or exceeds the Wisconsin standards and that is electronically delivered (within 24 hours/hard copy upon request). And, of course, I offer radon testing. I look forward to inspecting your home. Call, email or text me at 414-531-5295. I encourage my clients to be present, if possible, and to bring a list of any questions. I offer a complete and understandable explanation and detailed report of all concerns. How exactly will you help me? It’s my goal to help educate you about the home or property you are buying or selling, so you are armed with the best information during your buying or selling negotiations. Through your inspection, you will learn what problem areas exist, what issues may be coming, and more importantly, what those problems mean for you. Your home inspection is part education and part identification. The end product is that you have the information needed to get the best real estate deal and make the smartest choice for you and your family. 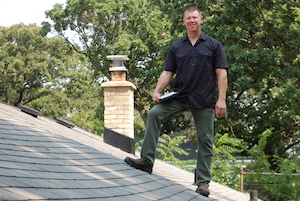 I will evaluate every possible system and place in your home, including the roof, basement or crawl space and attic. 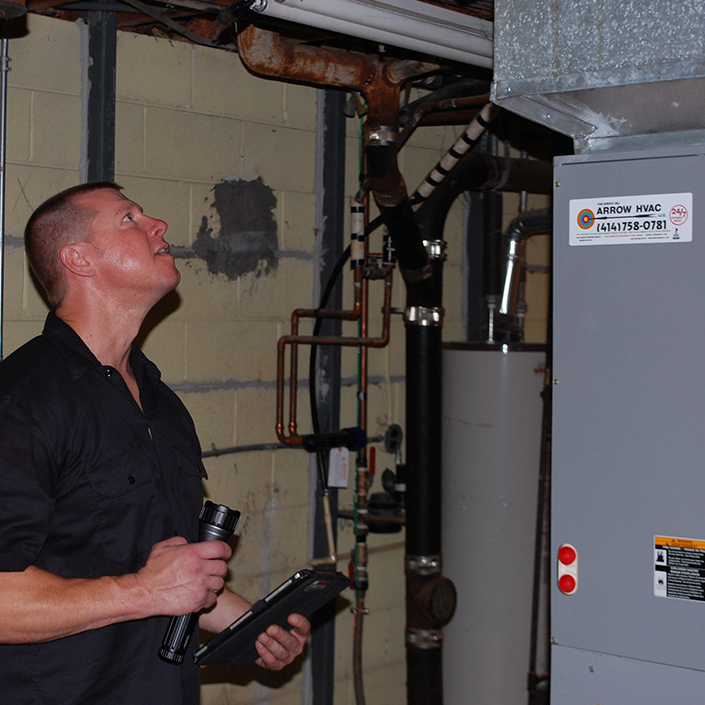 An inspector should also look at things such as the chimney, foundation, water heater, furnace, electrical, plumbing, etc. Visit our Buyer’s Home Inspection page to learn more about what the inspection covers. Yes, I am ensured, and a licensed home inspector in Wisconsin, license #2825-106. I work with customers throughout Southeastern Wisconsin including: Franklin, Muskego, Oak Creek, New Berlin, Greendale, Brookfield, Greenfield, Waukesha, Waterford, Caledonia, Wind Lake, Big Bend, Butler, Delafield, Lannon, Menomonee Falls, Mukwonago, Pewaukee, Sussex, Vernonia, Burlington, Mount Pleasant, Sturtevant, Tichigan, Waterford, Wind Point, South Milwaukee, Cudahy, Hales Corners, St. Francis, and West Allis. Are you a member of any professional home inspection organizations? I am an active member of the Wisconsin Association of Home Inspectors, and a certified Wisconsin veteran owned business. Yes, and I encourage it. A home inspection is a great opportunity to learn about the home and discuss any possible repairs that may be needed in real time, as well as ask questions to learn about your new home. Plus, it’s smart financial decision. The more you understand about the property you are buying or selling, the better position you are in to make a smart investment decision. So, yes, please attend! On average, a home inspection will take two to four hours to perform, however, the times vary by the size and scope of the property. 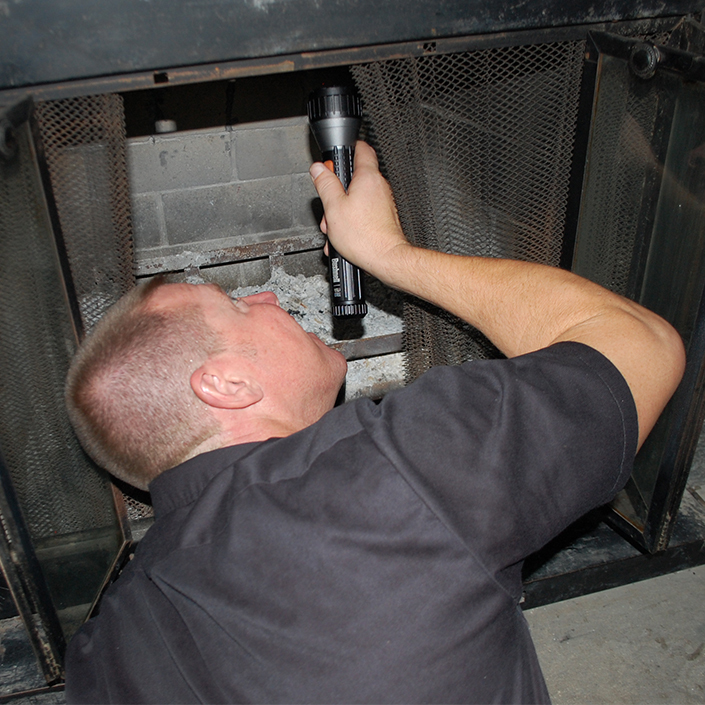 The home inspection should last however long it takes to inspect and address every part of the home, inside and out. Your home inspection report will be emailed to you within 24 hours of the inspection or by the close of the next business day. However, if you attend your inspection, you will learn in real time what issues I’ve found. Does the electricity and water need to be turned on? Yes. In order to inspect the home’s electrical and plumbing systems, the power and water needs to be turned on during the inspection. If those systems are not turned on, I have no way of testing what works and what doesn’t. If you are buying a foreclosure, please make sure the water and electricity can be turned on before the inspection. We used Joe to inspect the home we were purchasing. He was very thorough, friendly and arrived on time. We received our reports very promptly and a followed up to ask if we had any questions. We would definitely recommend 5 By 5 Home Inspection to others! As a real estate agent in South East Wisconsin I highly recommend Joe! Amazing service and very thorough. As a first time home buyer, I wanted someone who is genuinely concerned about my well-being when purchasing a home. I was blown away when Joe was so detailed about helping me understand certain areas of the home during inspection. I felt completely confident that nothing would be missed. I’m 100% satisfied with the inspection and I couldn’t be happier. I recommend 5 by 5 Home Inspection to anyone looking to purchase a home. My wife and I have been in our home for 20 years. With all the discussion about radon, we were concerned and decided to get a test and hire Joe. 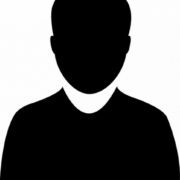 He arrived on time, was professional and friendly, and set up the radon testing equipment in a timely manner. When the test was complete, Joe provided us with a complete report. I was very impressed with his knowledge of radon, his thorough explanation of the results of the test and his answers to any questions we had. I would definitely recommend 5 By 5 Home Inspection LLC to anyone considering a radon test. Welcome to 5 By 5 Home Inspection, LLC. 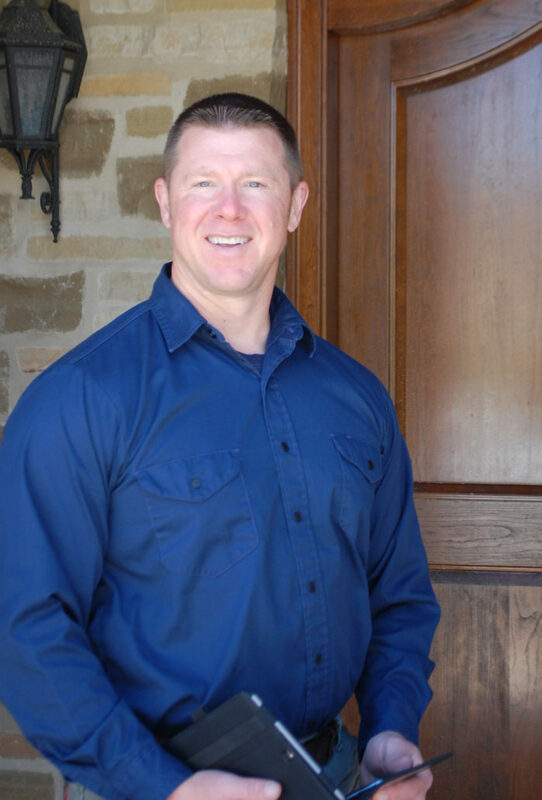 I'm Joe Chitko, and I look forward to helping with your home inspection. I service customers throughout Southeastern Wisconsin, including Oak Creek, Franklin, Muskego, New Berlin, Brookfield, Caledonia, Wind Point, Mount Pleasant, Sturtevant, Pleasant Prairie, Wind Lake, South Milwaukee, Cudahy, Hales Corners, Greenfield, Greendale, West Allis, Waukesha, Butler, Vernon, Mukwonago, Waterford, Menomonee Falls, Sussex. If you do not see your area listed, please call me. I am a proud veteran owned business and take pride in the work I do and the value that I provide.